Tickets are now on sale for Pulitzer finalist Taylor Mac's Broadway-debut play Gary: A Sequel to Titus Andronicus, arriving at the Booth Theatre in 2019. Five-time Tony winner George C. Wolfe will direct the production, beginning previews on March 5 with an opening scheduled for April 11. 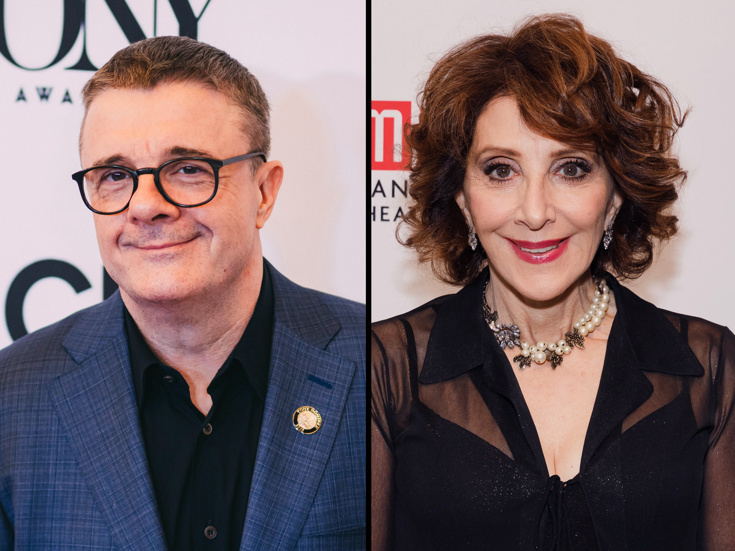 Three-time Tony winner Nathan Lane and two-time Tony winner Andrea Martin will star. In Gary, set during the fall of the Roman Empire, the years of bloody battles are over. The civil war has ended. The country has been stolen by madmen, and there are casualties everywhere. And two very lowly servants (played by Lane and Martin) are charged with cleaning up the bodies. It’s only 400 B.C.—but it feels like the end of the world. The production will feature scenic design by Santo Loquasto and costume design by Ann Roth, with lighting design by Jules Fisher and Peggy Eisenhauer.